Good day to you all! 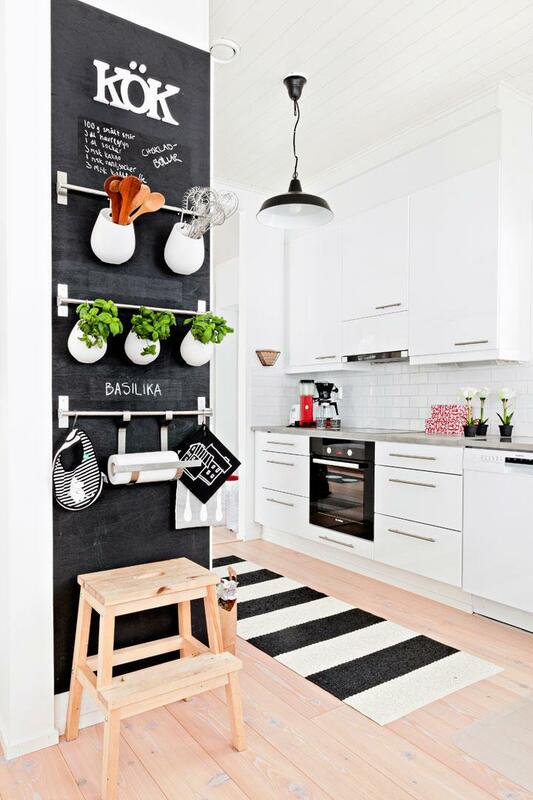 If you are looking some fun ideas for your kitchen, then stop right here. We have some brilliant ones to share with you. 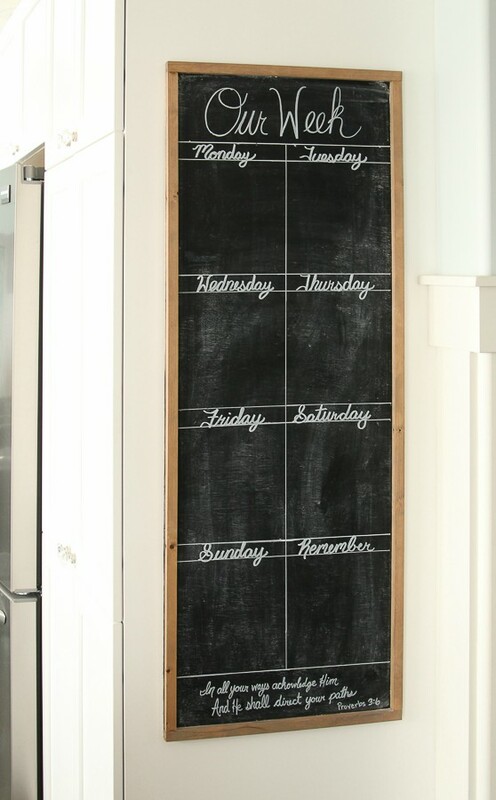 If a cheap and quick update is your thing, then a chalkboard wall in the kitchen seems like a good try. It will definitely make a statement. So, read on and find out more! 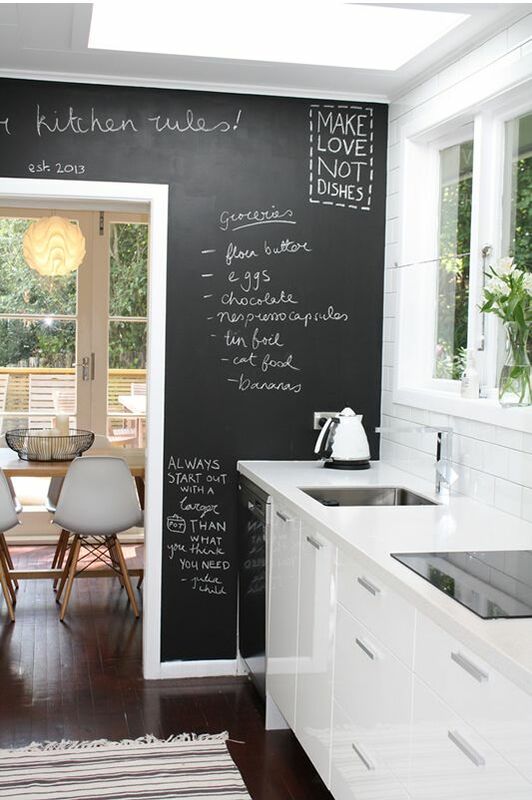 Your kitchen is not only a place where you cook. 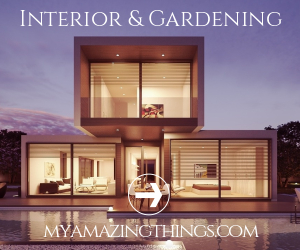 It is a place that brings warmth and charm in the home. 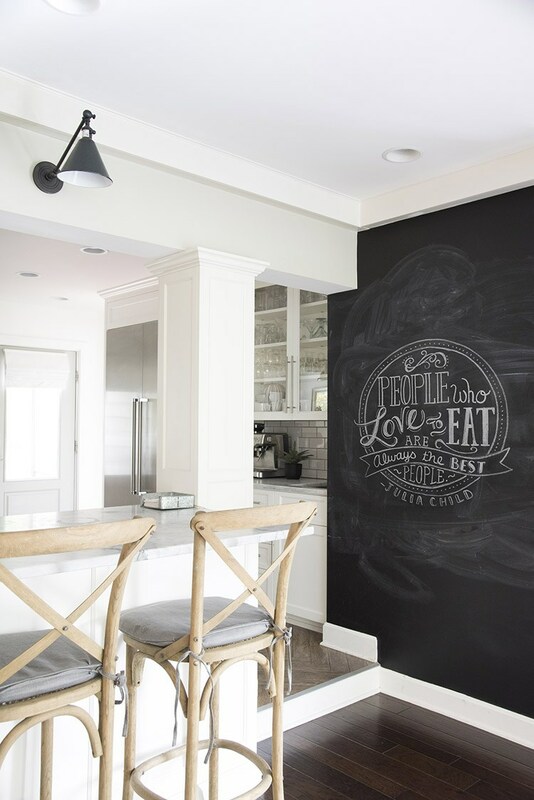 If you are looking for a special way to bring charm, then a chalkboard wall seems like the best idea that you can try. This little change will not cost you too much money and effort. And on the other side, it will look spectacular. 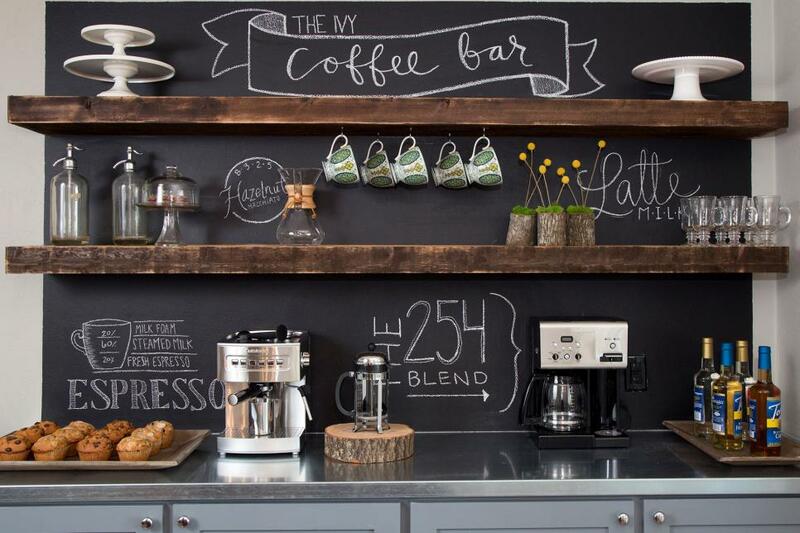 The best thing is that a chalkboard wall can be created so easily. All you need to do is go to the paint store. 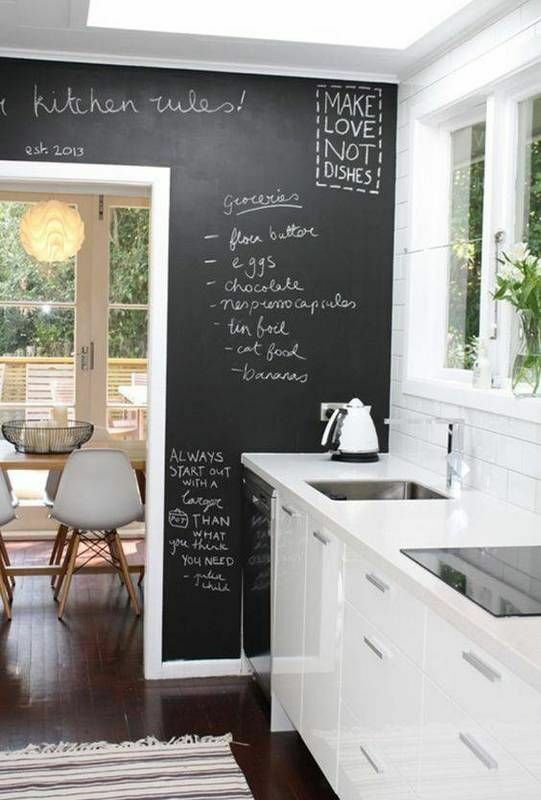 These walls are made with special chalkboard paint. 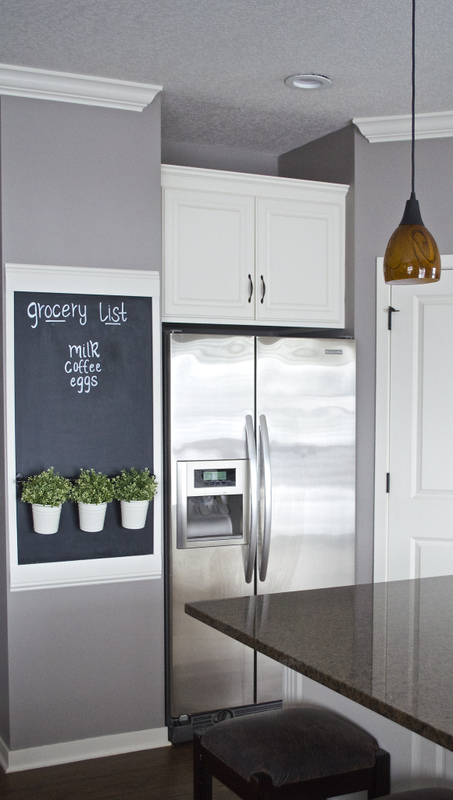 Take a look at your kitchen. Think of which wall will do the best. 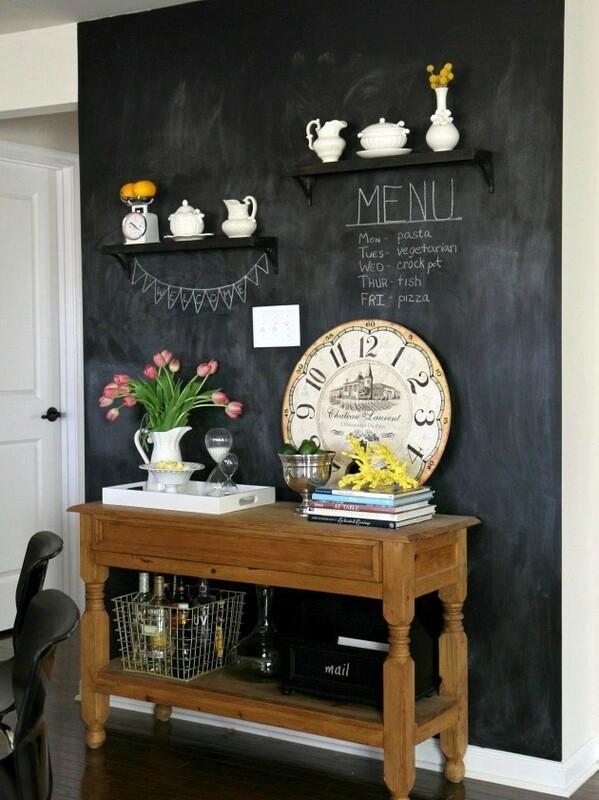 Chalkboard paint is a nice way to turn the awkward and tiny walls into a focal point. On the other hand, it will be petty functional too. 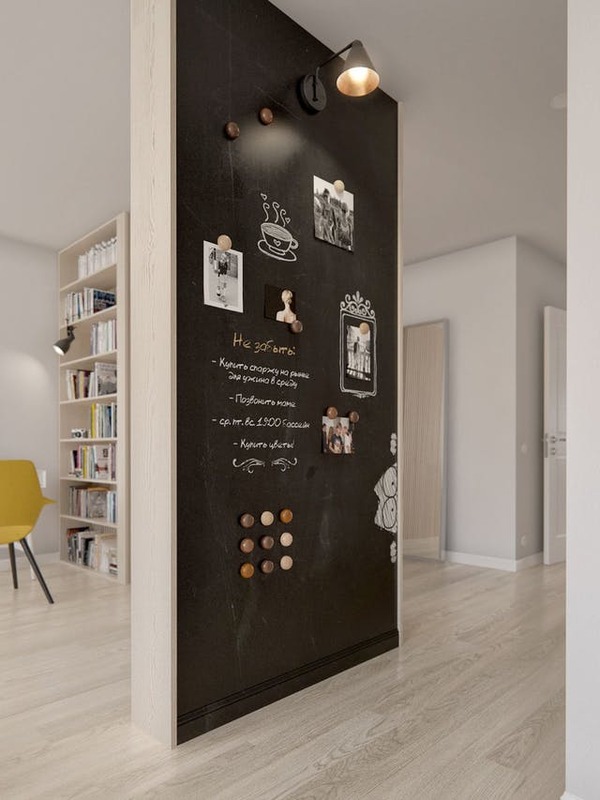 You can use it for writing down notes, drawing, and you can even turn it into a vertical storage unit. Painting is so easy. 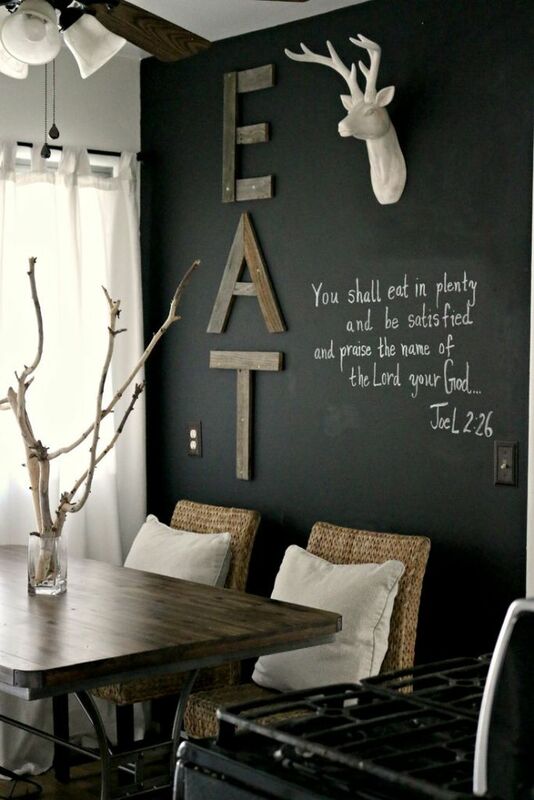 When you go down at the store, pick your chalkboard paint. In most of the cases, you will find a black one. This is the most common choice of color, as you can rarely find a green one. One of the well-known wall painting rules is to use tape. 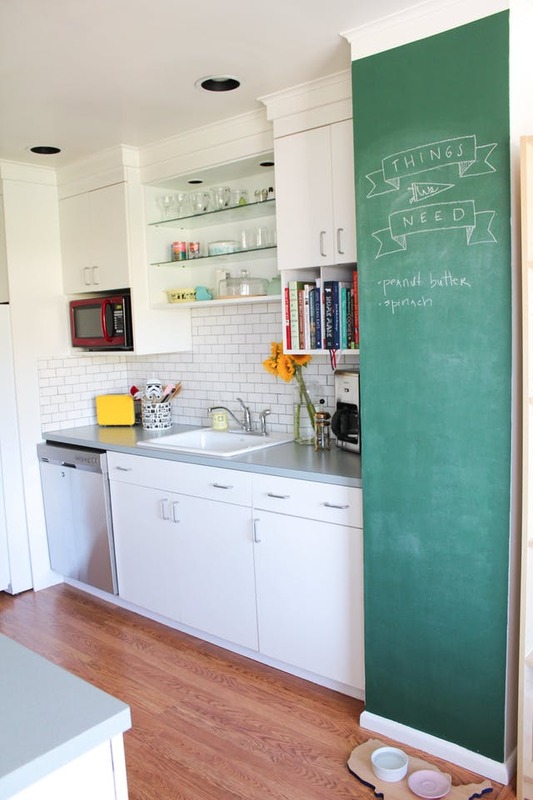 Outline the area that you want to be painted. This way, you will end up with clear edges. 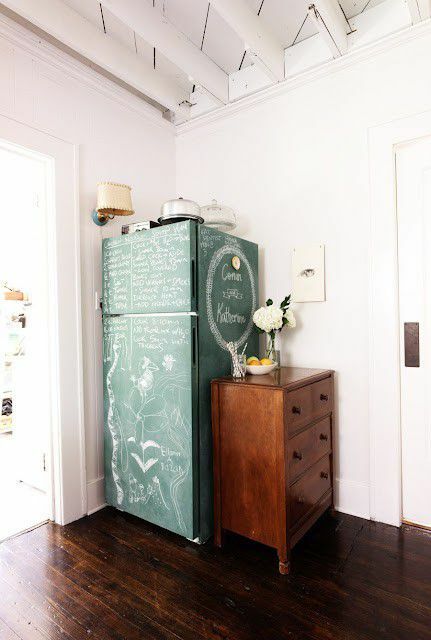 Apply two layers of paint and leave them to dry, as much as the manufacturer states in the instructions. Even after your wall is completely dried, you can remove the tape.